Microwave is electromagnetic wave at frequency of 300Mhz to 300Ghz. Water molecular in the heated products are polar molecular. Its polarity changes when its external electric field changes under affection of the fast change high-frequency electromagnetic field. Thus it cause the movement and friction between molecular. At this moment, the energy of microwave field is converted to thermal energy inside the products. Thus temperature of products increase and causes drying processes like heating and inflating. 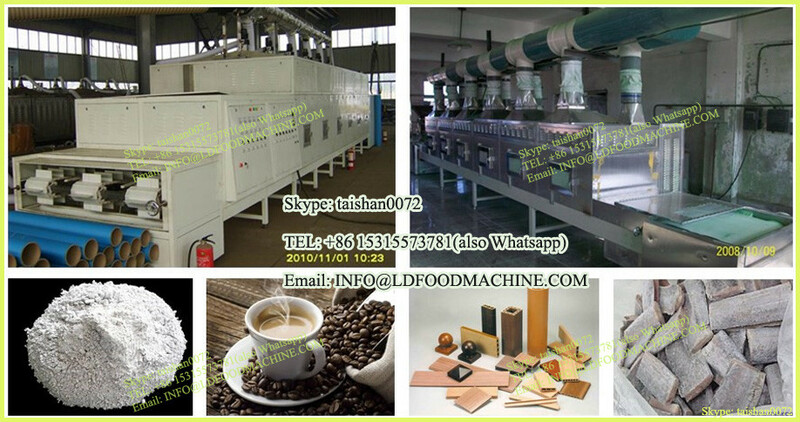 It makes products as self-heating units,there is no heat transduction,so products could be heated in short time. 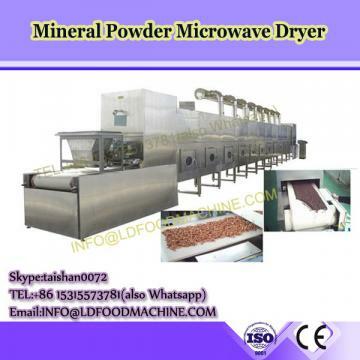 Microwave infiltrates products uniformly inside and outside to produce thermal energy. So it heats up unifromly and it will not cause problem of burn outside, but raw inside. Products that contain moisture can be heated easily by absorbing microwave, so there is almost no waste beside a little bit in trasduction. It is high thermal efficient and energy saving. Compared to infrared radiation heating, it consumes less than 1/3 energy. Microwave heating can sterilize and be mould proof. 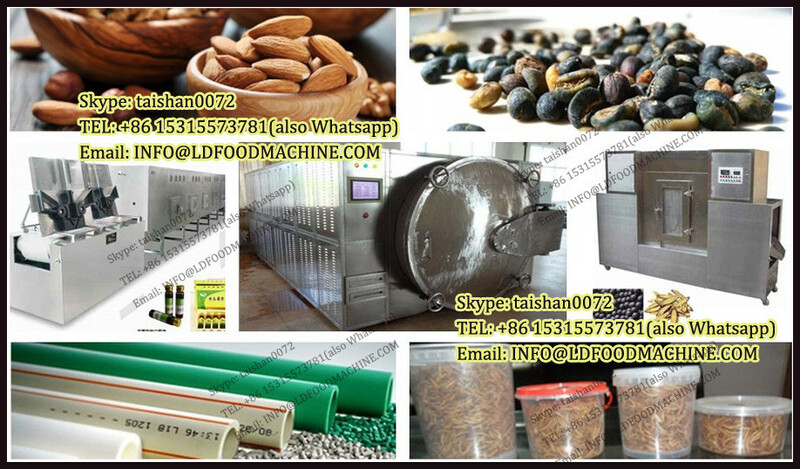 Due to fast heating speed and shorting heating time, it well preserves the products’ activity, vitamin in the food, natural color and nutrtion. Heating can be easily started and stopped by controlling microwave power. Human machine interface and PLC realize the programmable automatic heating technology. Microwave is produced in metal heating box and waveguide, so the leakage is quite little. There is no risk of radiation and poisonous gas. There is no heat spread and dust pollution. It does not pollute food and enviroment. 1. Food Processing like grain, snacks, puffed food. 5. Fast food warming,cooked food, meat, aquatics.